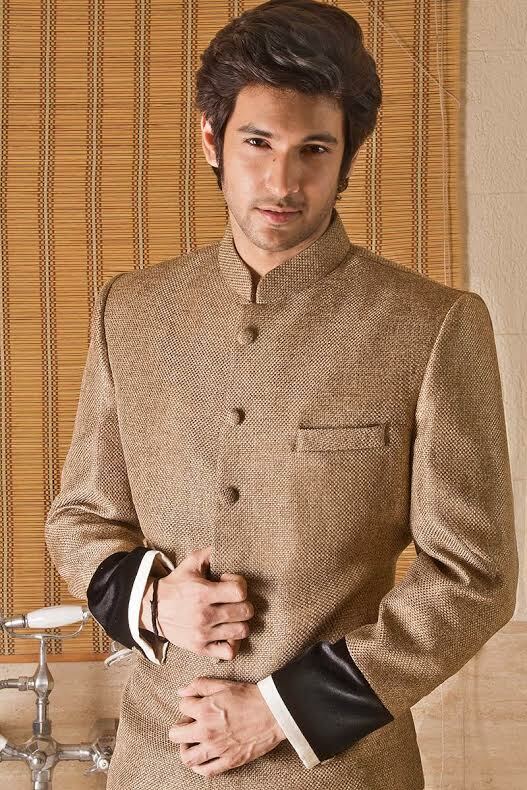 The handsome Shivin Narang talks on love, being single and relationships! I don’t think that there is any idea but be honest,be real and be sensible for a long time relationship. Your simplicity and honesty is what counts. Girls surely like honest boys with a heart. First I will ask my girl about her wishes then I will try to make one of her wish come true secretly as a surprise.I will pamper her the way she want. I would want to fulfill her dream be it going and eat at the top of mountain or whatever she wants. Taking care of her heart is very important. First thing I will say her Sorry because for boys Sorry really works and if it is a big fight then I will give her Roses and hand written card. I think there is no perfect romantic destination.I yet have to find it. It may be a home sweet home or may be beach on full moon night where I can have coffee and conversation. Would you put extra efforts to be friends with your gals siblings, parents or cousins? Yes if I really like that girl I will be nice and sweet with her family too. I am a homely person and love to relate with people. Its very natural to be part of her family if she is special to me. To bond with human beings is my nature. You are single. What qualities you are looking in your soulmate? I am looking for a special type of a girl with whom I can feel nice,comfortable and feel positive.The girl should be loyal,caring,loving and she should be adventurous. She should inspire me and vice versa. You should always make your partner comfortable and special.Going for a date doesn’t mean that you have to go for a candle light dinner or in a five star hotel you can go anywhere but the important thing is that make her feel special.First ask her what she likes and make it memorable.I think being together and going together is the best way. One should smell good and have positive mental attitude. I believe in spending quality time. Relationships are for keeps. When I take a person in my heart usually it is for keeps.